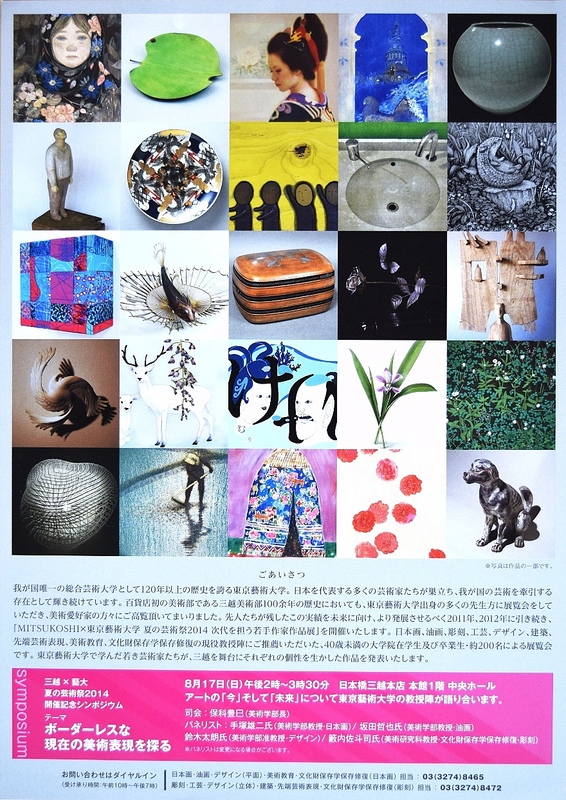 from August 13th till 18th, 2014.
will be exhibiting one of his brand new works at this grand exhibition event. The said art work is an intriguing standing light fixture fabricated by 3D printing. The work is being featured in the poster above at the far left bottom corner. and design work in this exhibition. For information about the venue, please see this map.